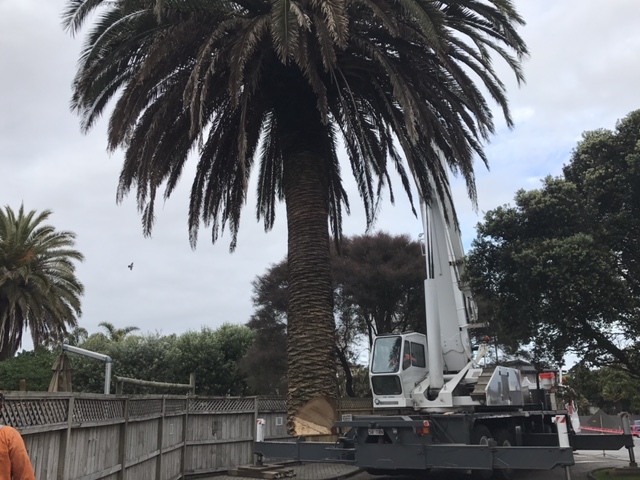 Got a call to removed a problem tree, owner is sick of cutting bigger hole in their fence! 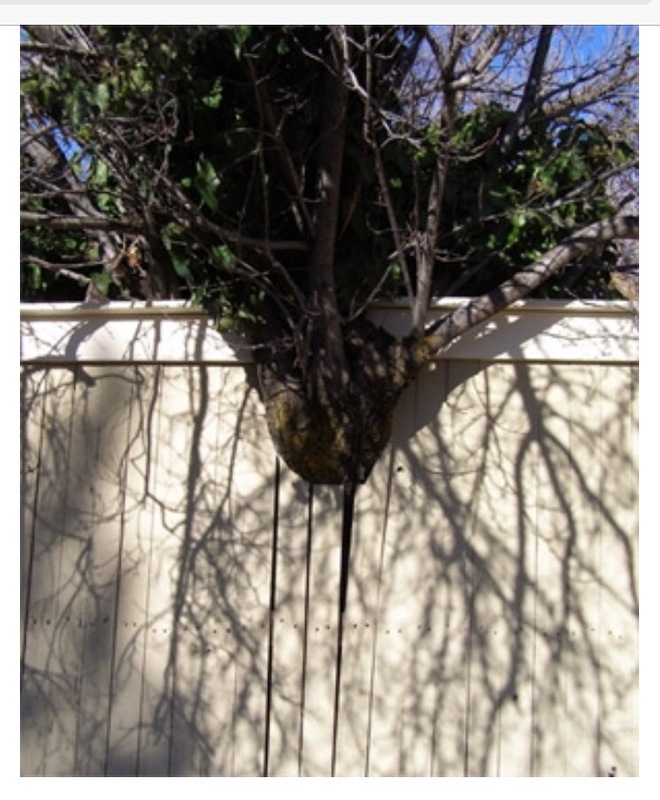 Problem trees like this will not only damage your fence, sometimes they damage your foundation and move your house too! 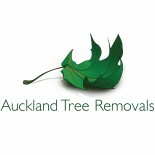 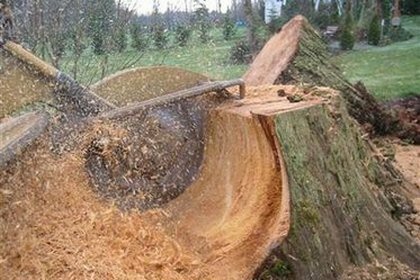 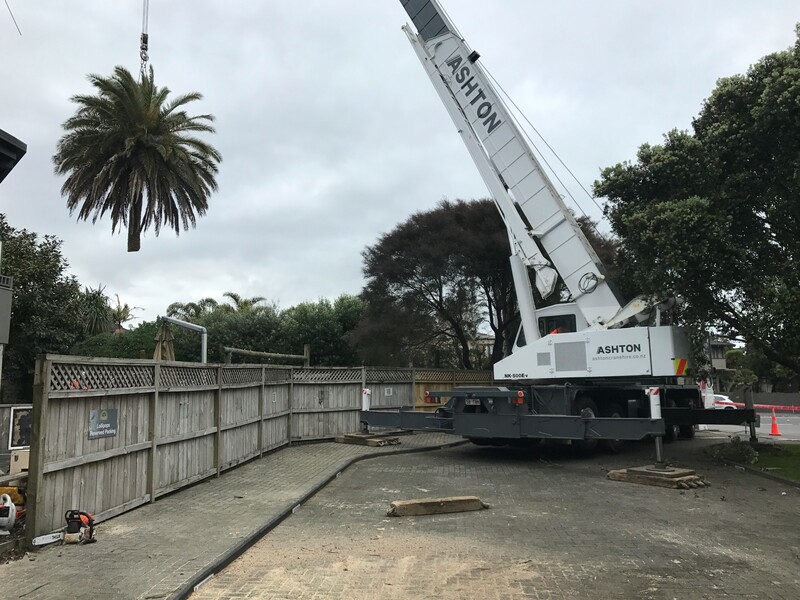 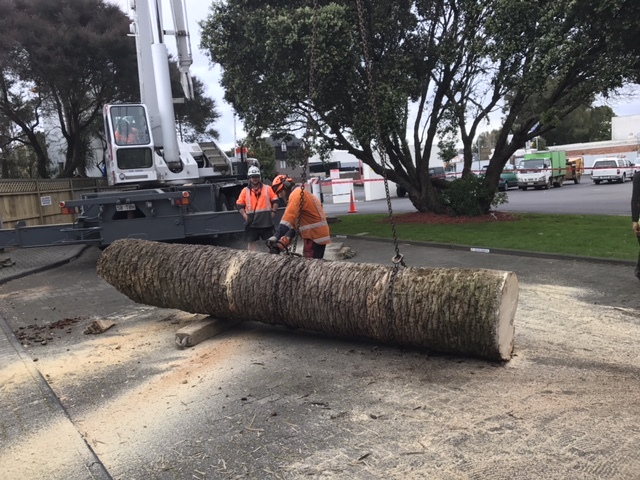 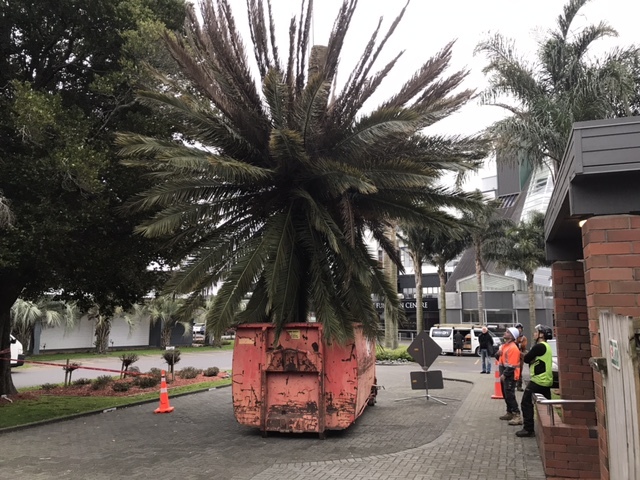 Call Auckland Tree Removals now to solve all your tree problems. 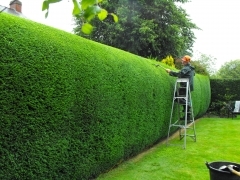 This entry was posted on October 5, 2016 by INNOWAY Cleaning Supplies.